Litecoin changes the format of some of its addresses. L-addresses are non-P2SH (non-SegWit) addresses and they remain unchanged. TREZOR Wallet only accepts M-addresses as valid P2SH addresses. 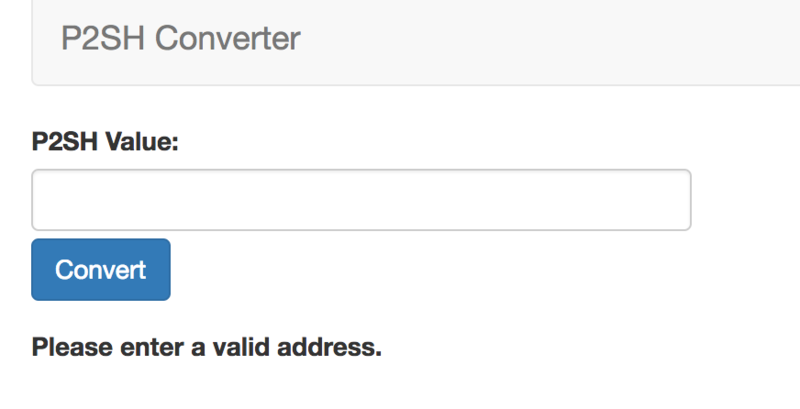 Please use the converter here to translate between 3- and M-addresses. Sending litecoins to your TREZOR? M-address refused? Use a 3-address. Please use the converter here to translate between them.